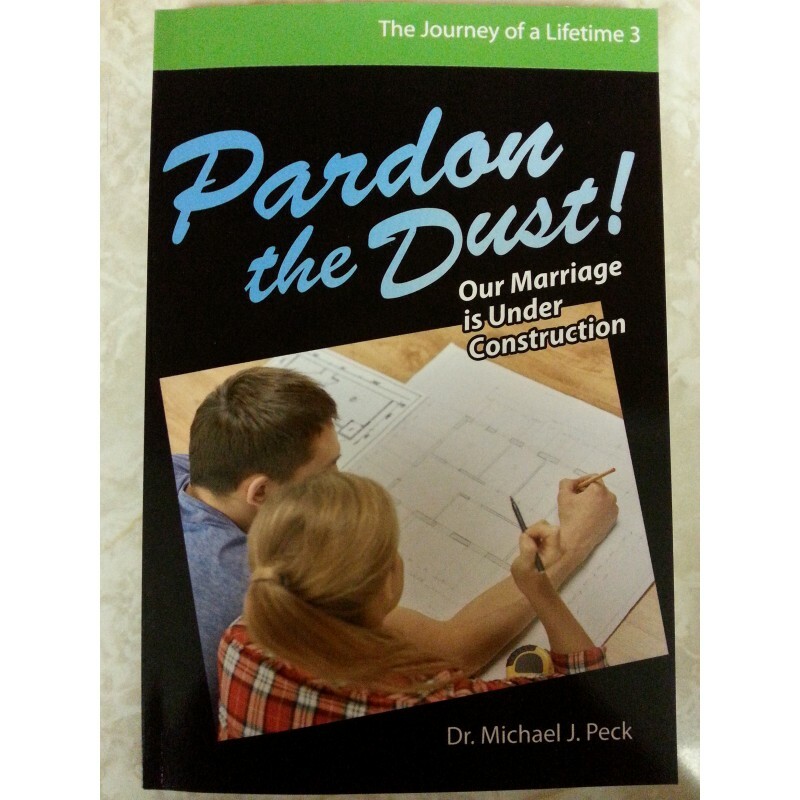 This book is the third in the "Journey of a Lifetime" series written by Michael Peck. This book will become a valuable resource to pastors in their counseling ministries, leaders in their small group studies, and couples to enjoy in the privacy of their own homes. Includes an easy-to-read storyline that illustrates how building a beautiful house and building a beautiful marriage are very similar. The thoroughly Biblical content is written from the viewpoint of the authority of the Scriptures. Each chapter ends with practical questions that are designed to encourage couples to build a beautiful marriage in every season of life.